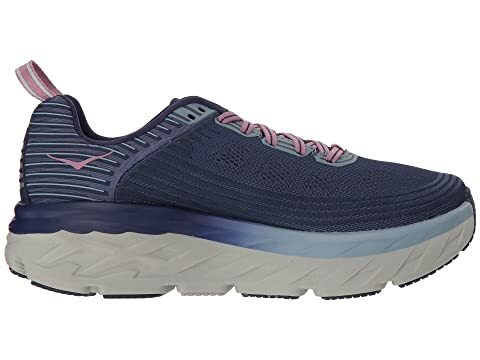 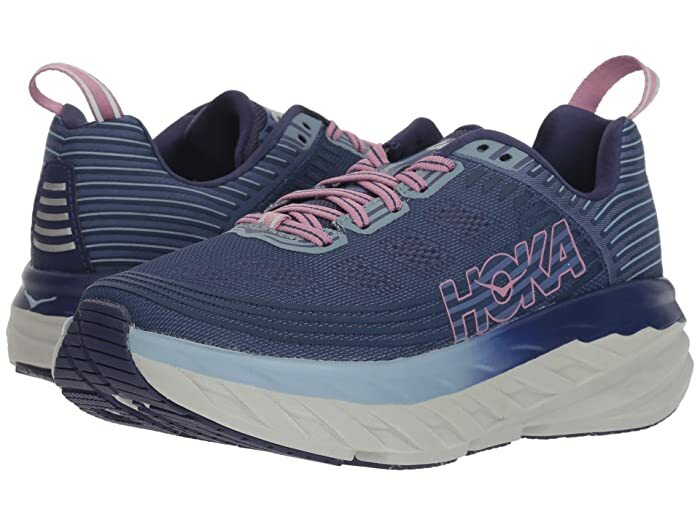 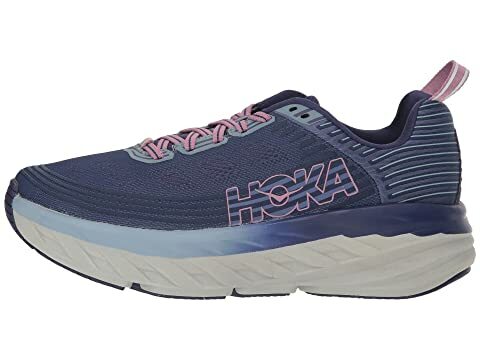 Break records and keep-on running in the Hoka One One® Bondi 6 running shoe! 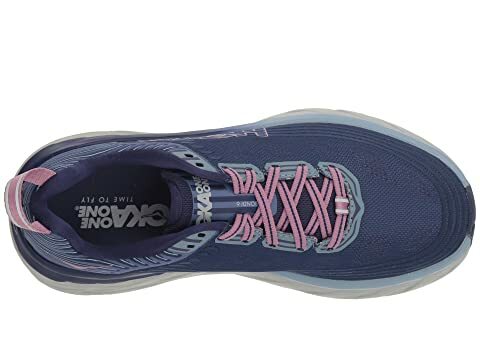 Open engineered mesh uppers with synthetic overlays offers maximum breathability and structural support. 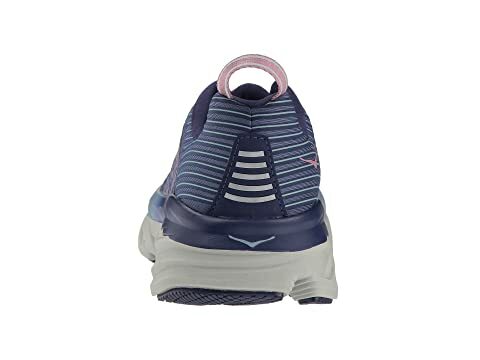 Lycra® comfort frame heel for enhanced support. 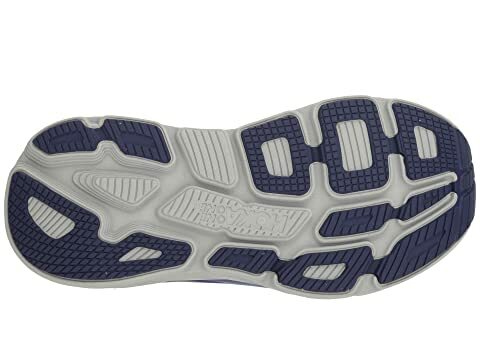 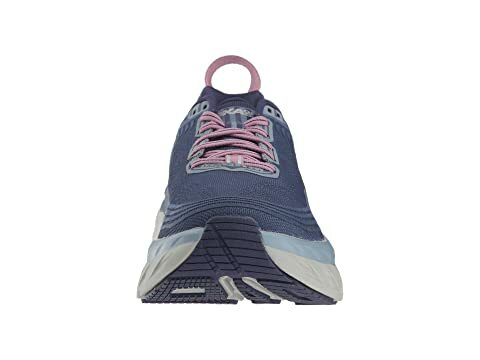 Internal heel counter provides a locked-in fit and support.